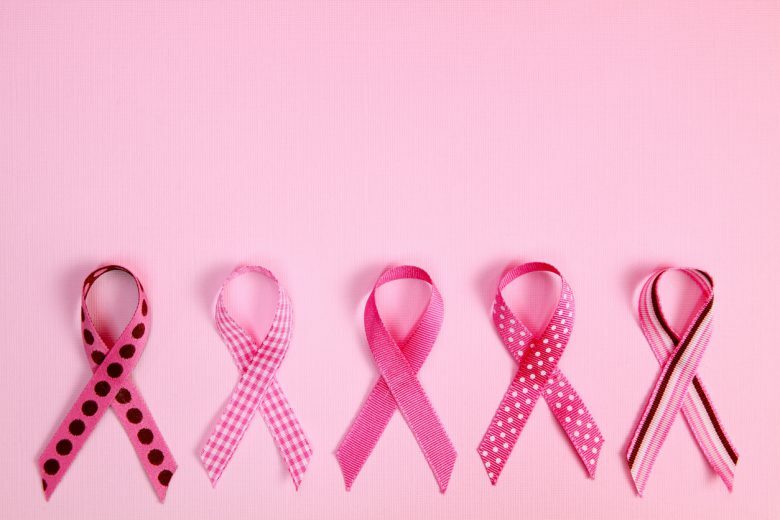 October is Australia’s Breast Cancer Awareness Month, and whether you’ve been personally touched by the disease or not, this wonderful campaign gives each and every one of us an opportunity to focus our attention on breast cancer, its impact on those affected, and what we can do to help. 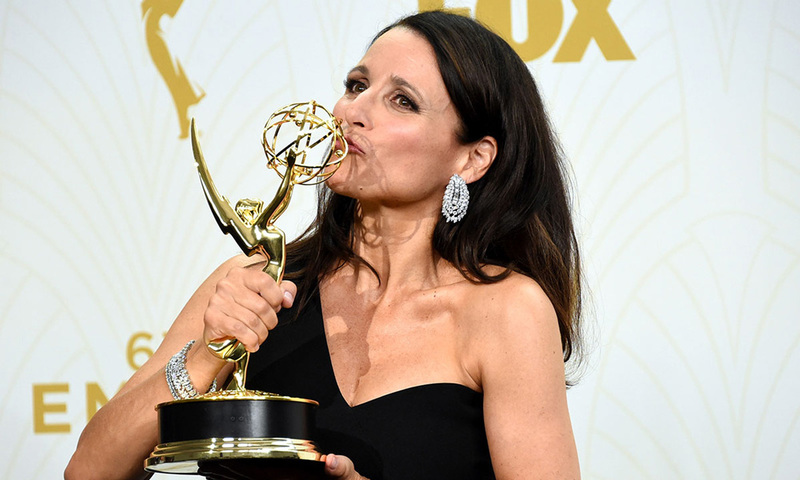 Aside from donating, there are plenty of ways you can get involved as a spa or clinic owner, with several professional brands donating much-needed funds from the sale of limited-edition breast cancer awareness products. 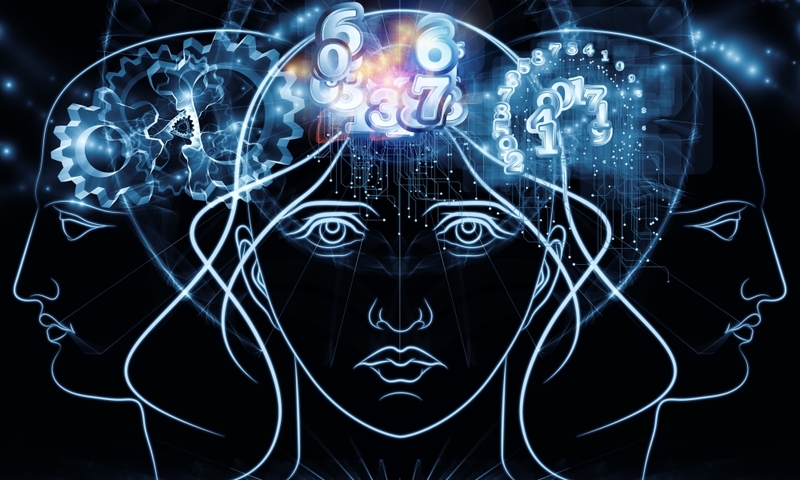 You may in fact be using some of these ranges already – just keep doing what you’re doing and you will be contributing to a most worthy cause! Black Chicken Remedies will be donating $2 from the sale of every tub of their Axilla Deodorant Paste to breast cancer research. They have also launched a social media campaign to encourage further sales, in which the winner will receive $1000 worth of Black Chicken products. The Axilla Natural Deodorant Paste uses a blend of natural and organic ingredients and essential oils to target and effectively neutralise odour throughout the day all without harmful chemicals or sweat blockers. 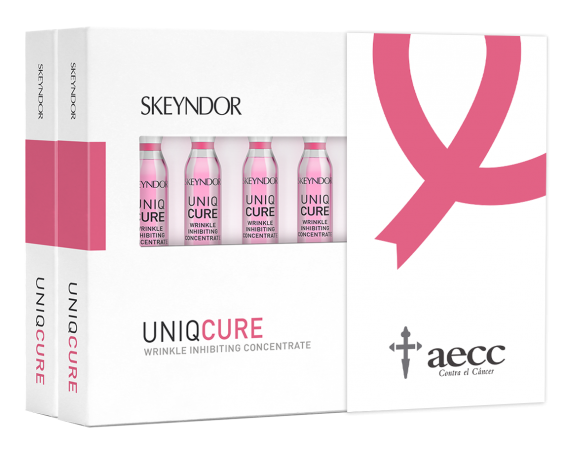 Skeyndor has proudly created the ‘Concentrates that Make a Difference’ 2 Units Uniqcure Wrinkle Inhibiting Concentrate campaign of which 100% of profits, through sales in October, will be donated to Breast Cancer Awareness through the AECC (Spanish Association Against Cancer). The Skeyndor Uniqcure Wrinkle Inhibiting Concentrate has a powerful anti-wrinkle action, reducing and smoothing down expression lines, pleats and furrows and acting on deeper lines. 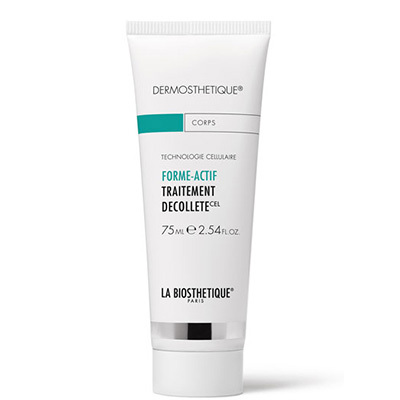 Combination of GABA and Peptides relax muscles, ease facial tension and creases and enliven the complexion. LOVESILK Pillowcases will donate $5 from every purchase of their pink Pure Mulberry Pillowcases to the National Breast Cancer Foundation. Sleeping on silk is known to offer a range of benefits include less friction and wrinkling of the skin during sleep, and substantially less absorption of skincare products. Bramble Bay Candle Co, always big supporters of the National Breast Cancer Foundation, will be passing on $1.50 from the sale of selected $29.95 candles. The Australian family owned business specialises in hand poured, triple scented, eco friendly soy candles and fragrance oils. 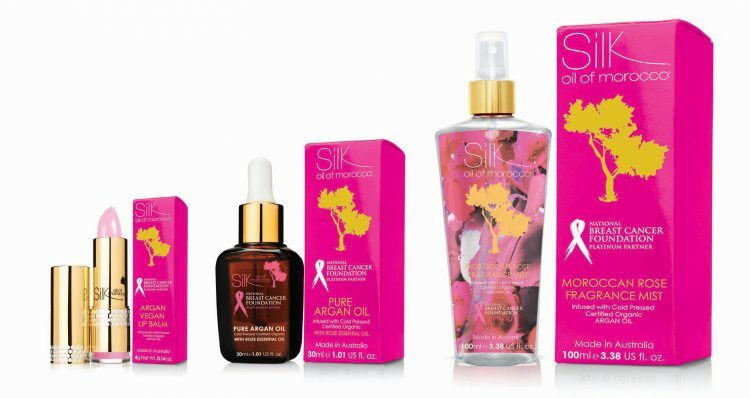 Silk Oil of Morrocco will be making donations ranging from $1.50 – $2.50 across a range of product sales during October, including the Argan Vegan Lip Balm, Rose Fragrance Mist and Pure Argan Oil. Jane Iredale has just released limited edition Lip Crayon ‘Sunny’ and will be donating $3 to Pink Hope with each sale. 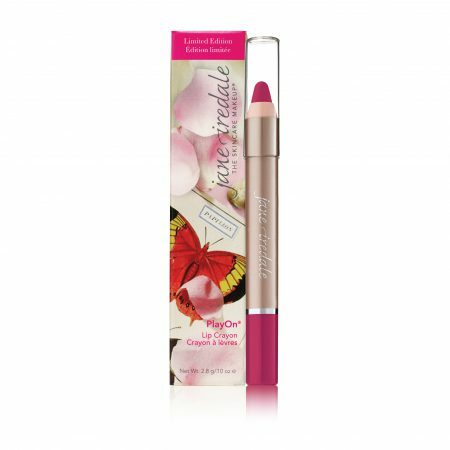 Made with nourishing castor seed oil and Vitamin E, Jane Iredale lip crayons soften and smooth while drenching lips in conditioning colour. You Can Run But You Can’t Hide From The Digital Revolution!